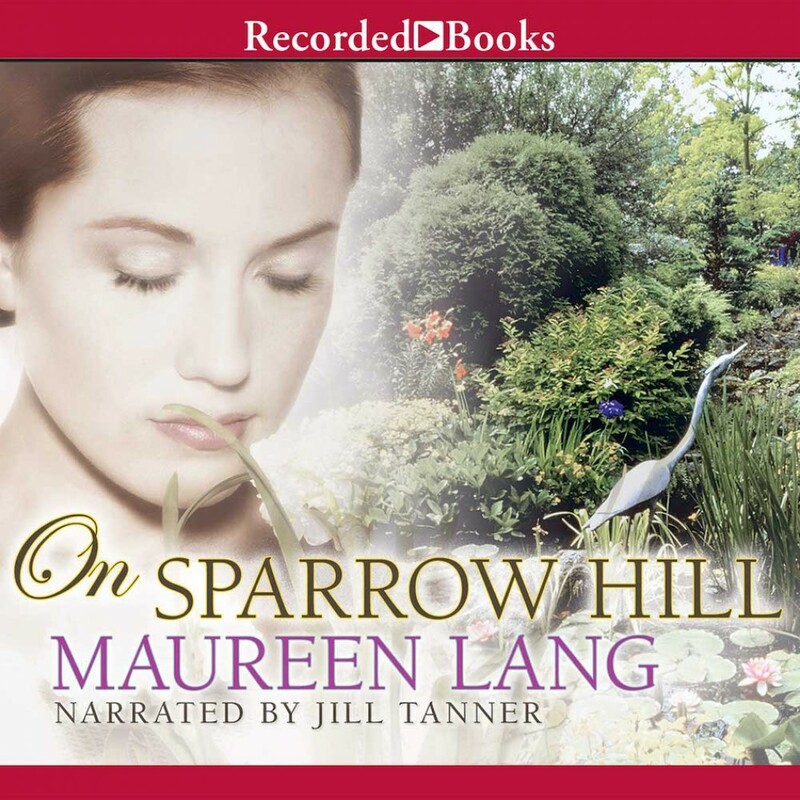 On Sparrow Hill by Maureen Lang Audiobook Download - Christian audiobooks. Try us free. Maureen Lang, Golden Heart Award-winning author of The Oak Leaves, transports listeners to England's Hollingsworth Hall. As the mansion is poised to win the coveted Featherby, its young curator receives special attention from the noble heir to the historic estate. But while she struggles with their mutual attraction, she discovers forgotten Victorian letters that suggest impossible dreams sometimes come true.